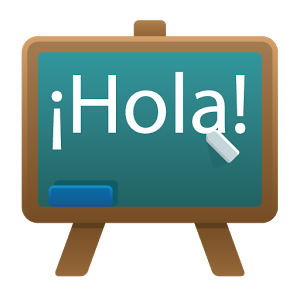 The objective of the Spanish classes is to awaken the student’s interest for discovering new cultures through learning a new language. Being able to speak another language gives the students the opportunity to have a skill that will be beneficial in their future, both professionally and personally. The structure of the lessons is based on the language gramatical structure, vocabulary, reading exercises and conversation. Grammar is practiced by learning gramatical sentences. The vocabulary is developed by learning about the environment and using words related to their daily activities, a key element are the reading exercises that allows the students to improve their pronunciation because some of the sounds between Spanish and English are quite different. It is important that the student sees the teacher as a reference and follow’s the teacher’s leadership during the learning process. It is important that the students feel responsibility about the learning process and to feel that they are the center of attention so that they can feel confident in practicing the skills they are learning on the class. The main objective of a Spanish lesson is to learn about culture through friendly interaction in an environment that promotes creativity.